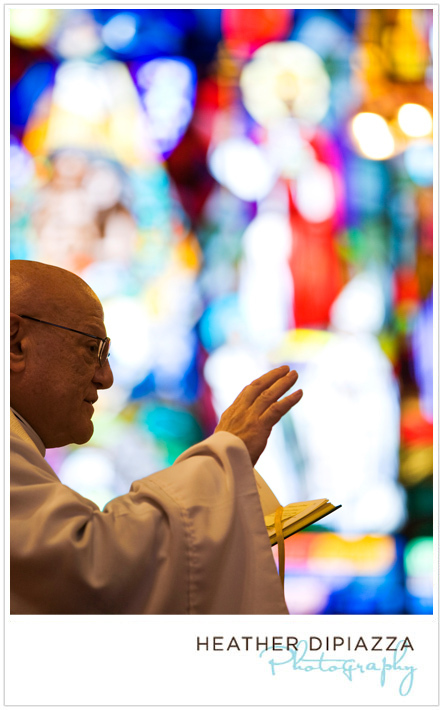 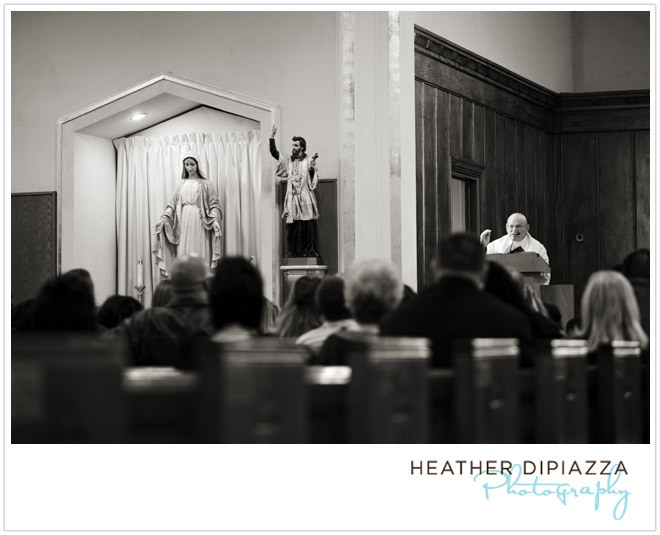 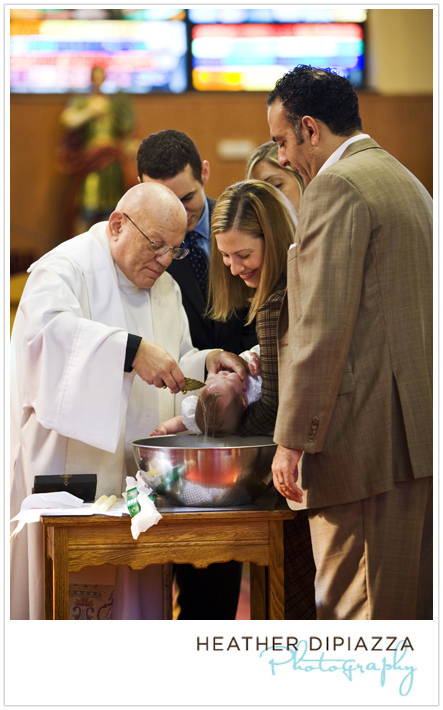 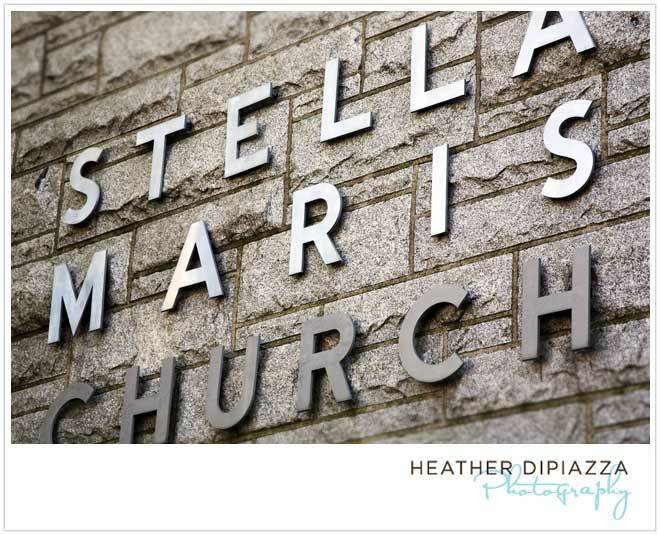 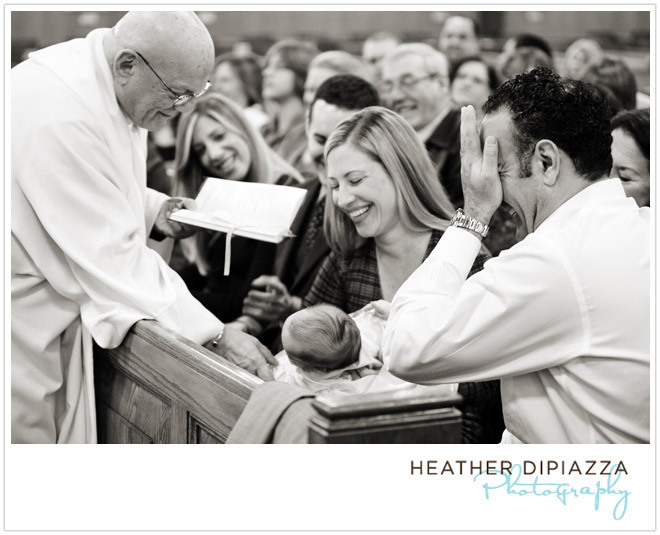 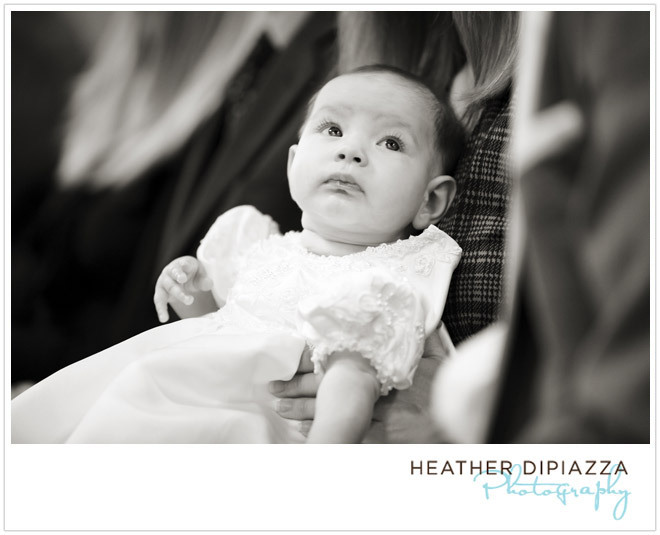 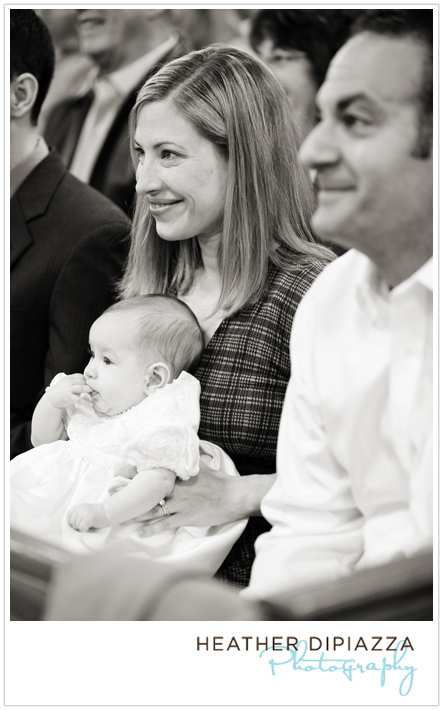 Today, Samantha Jane was christened at Stella Maris Church in Philadelphia. 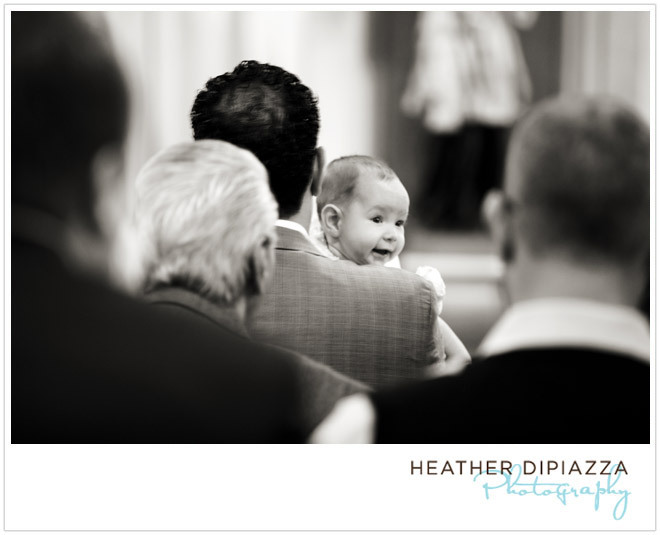 She was very curious, staring up at Mom and Dad (so cute) and flashing a big smile to friends and family - which everyone returned! 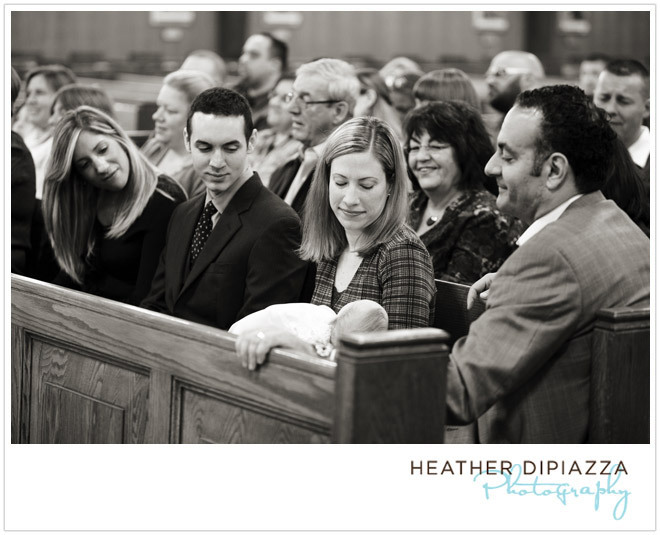 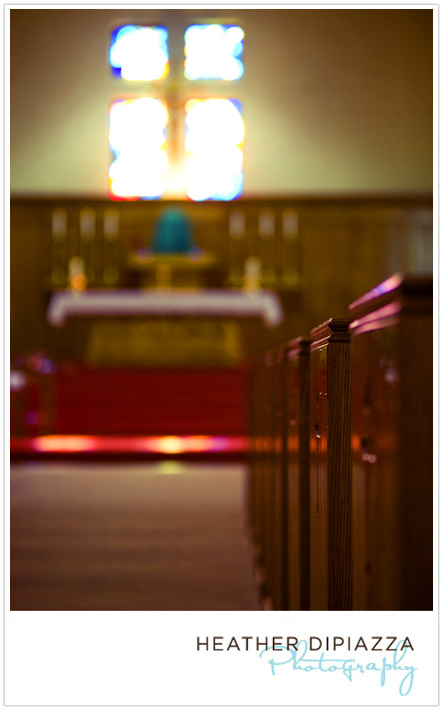 Towards the end she drifted off in Mom's arms... and slept soundly through the end of the Mass and portraits.